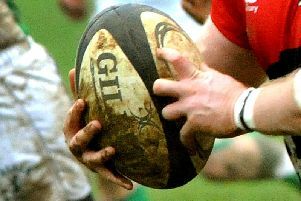 Olney Colts booked their spot in the third round of the National Colts Cup with a 23-0 win over Shelford on Saturday. Conditions made for a slow and patient approach to the game, but Olney, who beat Tring in the first round of the competition, adapted quicker and looked the better side throughout. Two first half tries put the home side well in control at 10-0, and there was more to come in the second period too. Played almost entirely in opposition terratory, Olney scored two more unconverted tries and a penalty to put the result beyond doubt.